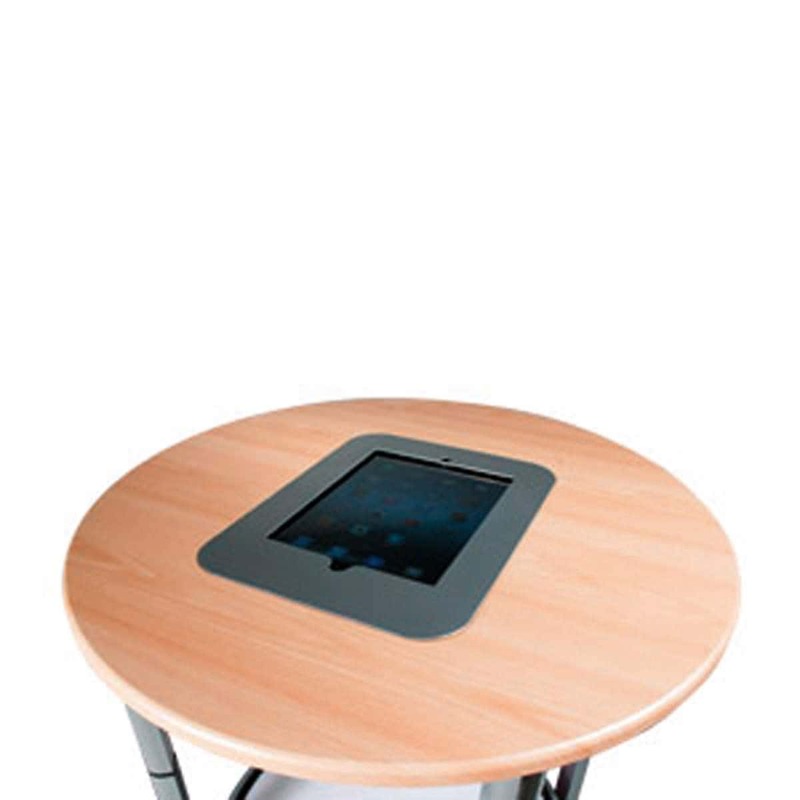 Our secure iPad Counter is a popular alternative to Spiral Plinth iPad Counter Top. Available in a modern black or white finish. 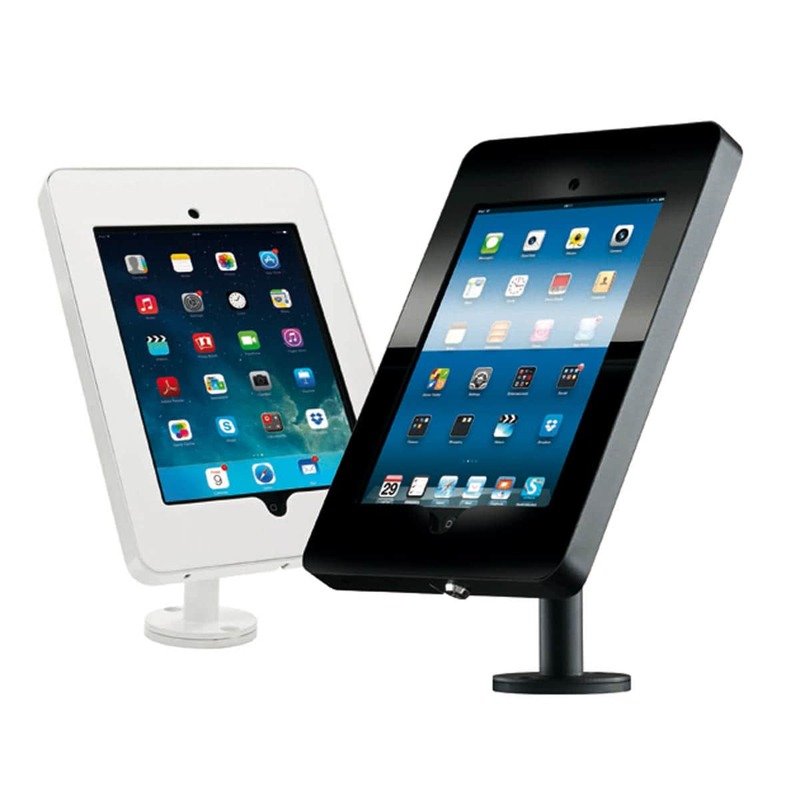 Our secure iPad Counter is a holder with continuous power which can be mounted onto desk tops for optimum viewing. 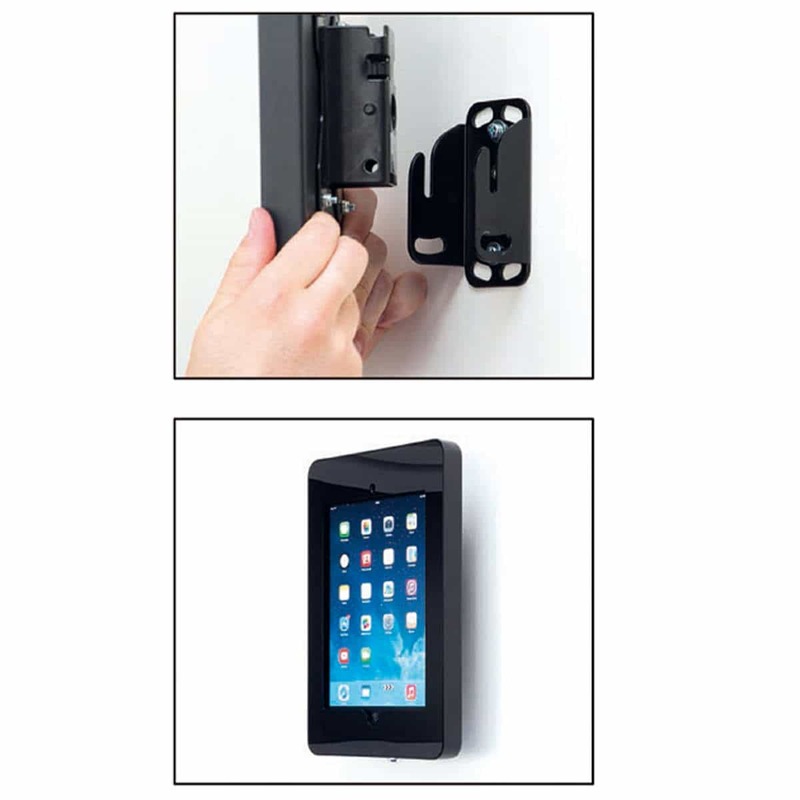 As a result, these holders allow you to show off promotional videos, portfolios or your website. 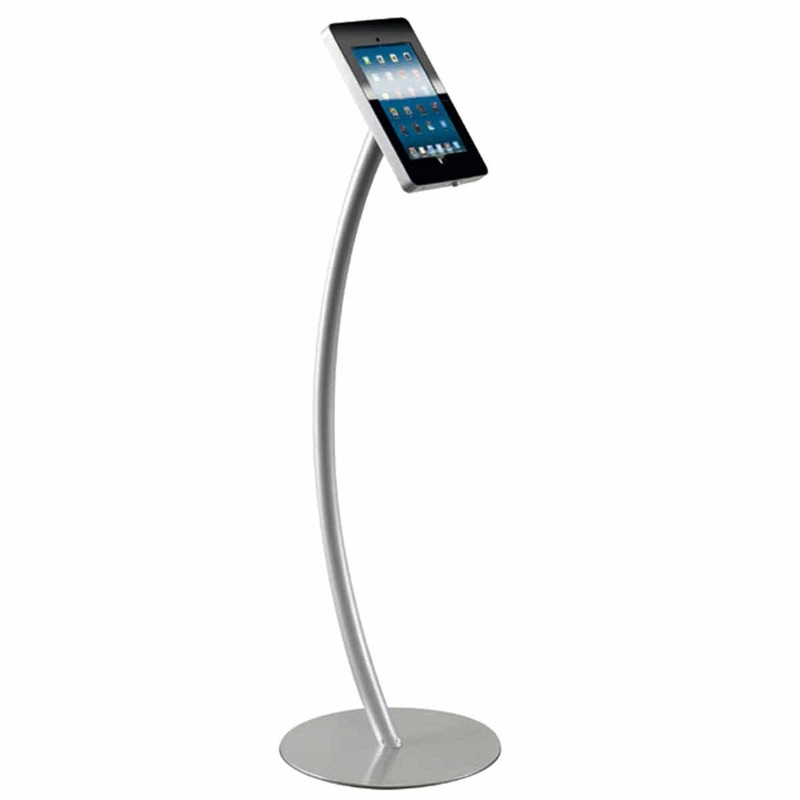 With it’s contemporary styling with robust steel holder, it is one of our most popular iPad holders. 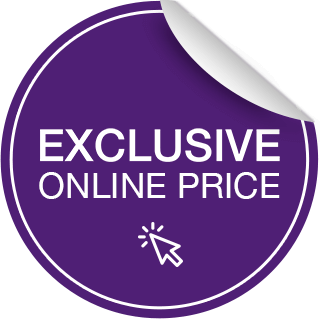 Available in a modern black or white finish. 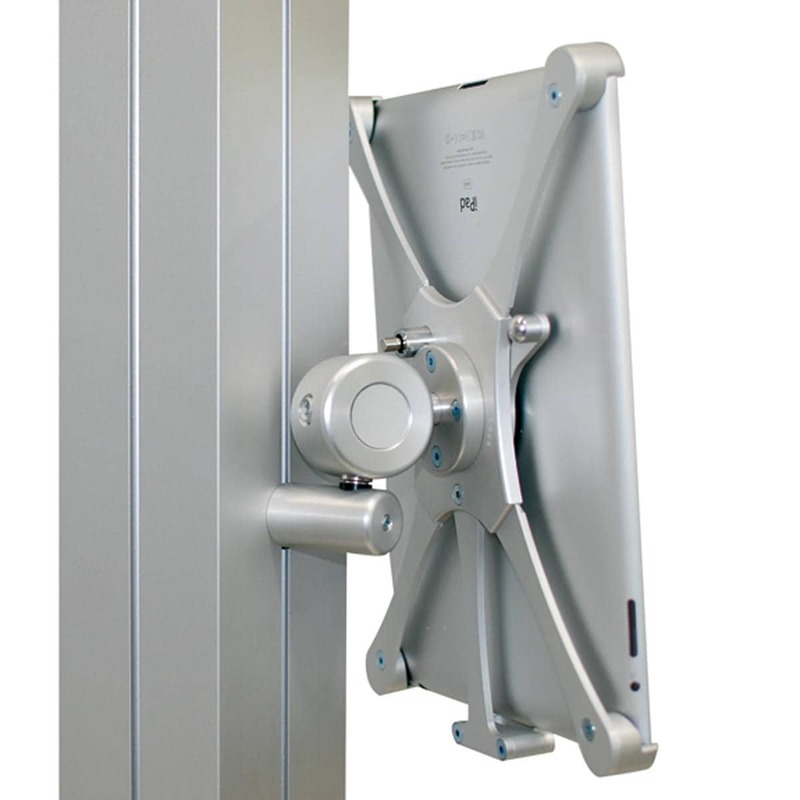 Holder rotates and swivels 360 degrees and tilts 90 degrees therefore making sure you can use it from any angle. Zeus Beech Folding Counter Top.